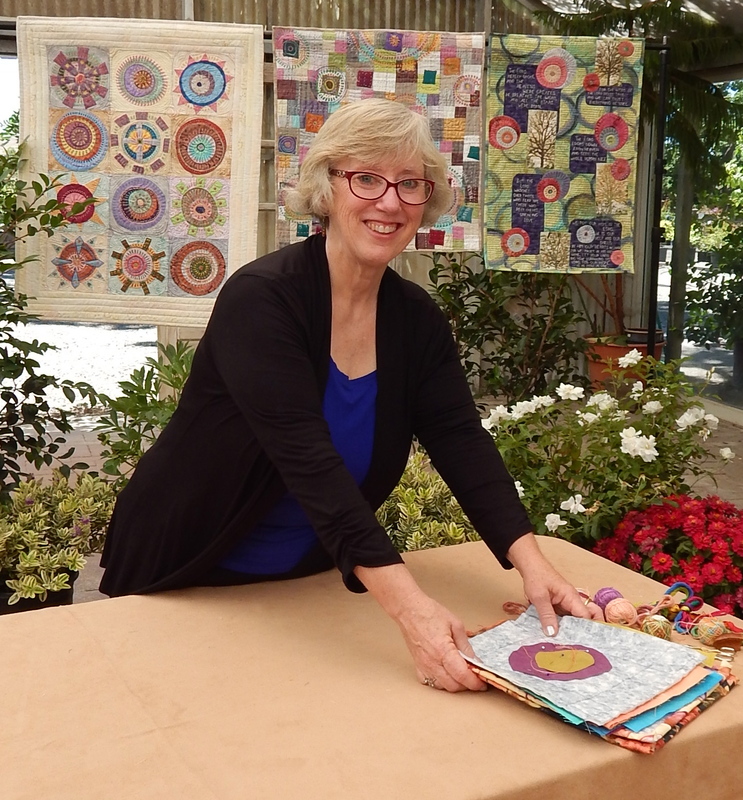 Debby Schnabel has worked in various types of fiber arts her whole life–from spinning and knitting, through cross stitch and needlepoint, and now quilting and occasionally rug hooking. Beautiful colors are her biggest influence, and she loves the different textures that handwork can create. 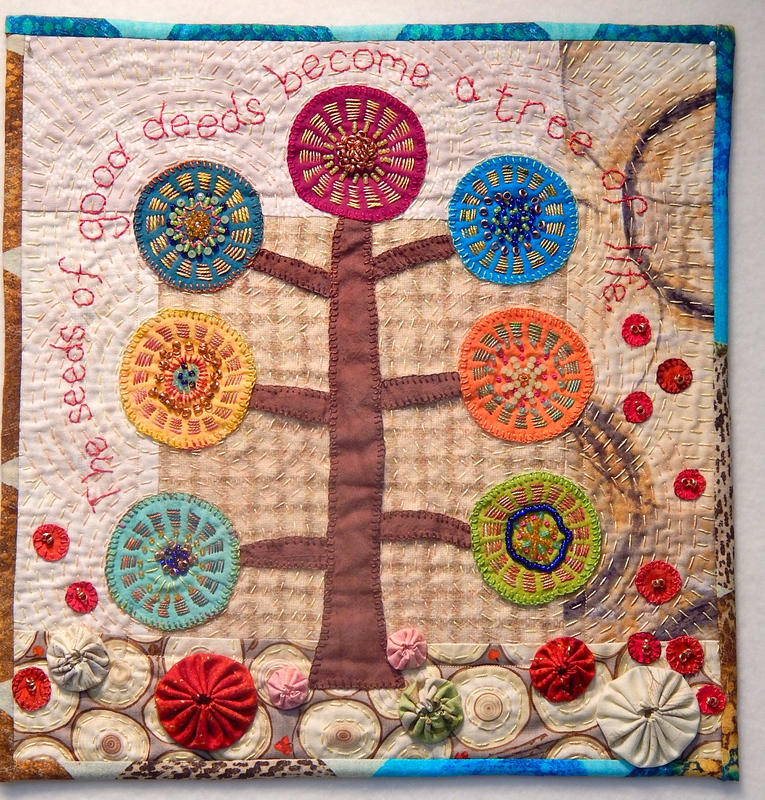 Embroidered quilting has become an important part of her work.